Sarah and Dale's traditional and classic wedding took place at Holy Trinity Catholic Church in Fort Worth, followed by a fun reception at the Ridglea Country Club! This wedding is always fun for me to look back on, because Sarah had so many fun details she wanted to incorporate into her wedding papers! 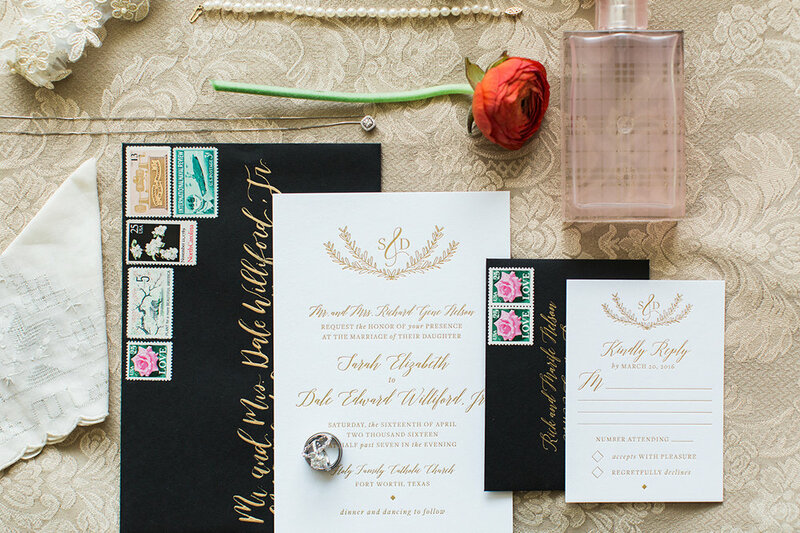 She wanted classic wedding invitations paired with gorgeous envelopes, and what we ended up with was absolutely perfect for her special day! 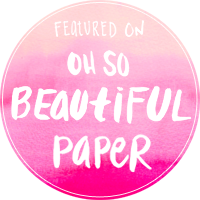 All of her paper pieces were printed in gold foil, which just adds a serious level of wow/amazingess/preeetttyyy! Who doesn't love shiny gold text flashing on the paper?! Take a peek through the gorgeous details of her wedding day, including bright beautiful florals that made the whole day pop! 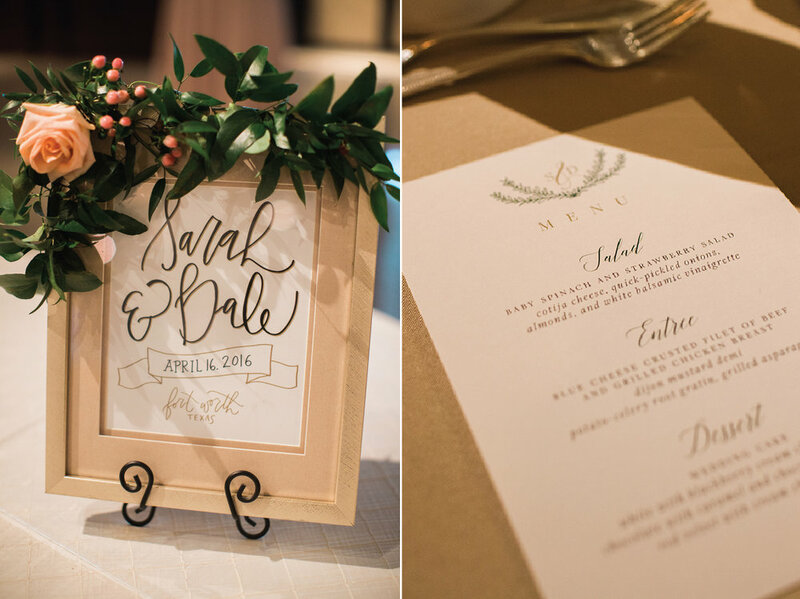 Sarah incorporate several day-of papers into her event to tie all of the designs back to the invitation and have it all coordinate together. Shown here is a welcome sign framed and decked out in greenery to display on the welcome table (left), and of course custom menu cards to go at all of the guest place settings (right). These little tags were tied onto all of the wedding favors, the cutest little golf ball shaped cake balls! The tags displayed the wedding hashtag, which is always good to display throughout your reception so your guests remember to tag all of their pictures! Invitations + Signage: Goldie Design Co.